This program will teach the student how to properly train in the marital art of Ryukyu no Te. 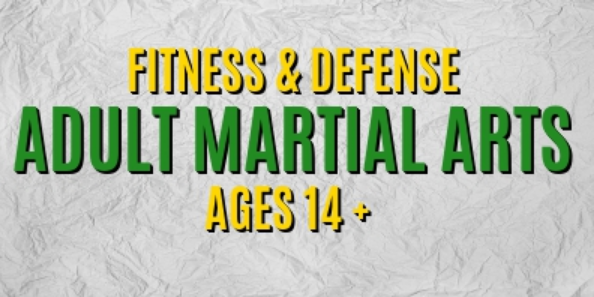 We will work on the basics of kicking and punching along with drills and katas (forms) that will help teach the student the proper usage of techniques in a self-defense situation. We will also work on sparring technologies to enhance the student's ability to avoid contact while working to strike or control the attacker.